Attempts at peace between House York and House Lancaster cannot last. As violence on the battlefield continues, political intrigue rises as well. The new Yorkist King Edward’s controversial marriage could permanently divide the family and Richard, the Duke of Gloucester realizes his own ambitions for the English crown. * This program is supported in part by a grant from the (Brookline Commission for the Arts/Newton Cultural Council), a local agency which is supported by the Massachusetts Cultural Council, a state agency. Allison Beauregard past credits include: Uncle Vanya, The Taming, The Pillowman, Our Town, The Seven Year Itch, Oklahoma, Godspell, Titanic, and Sweeney Todd. 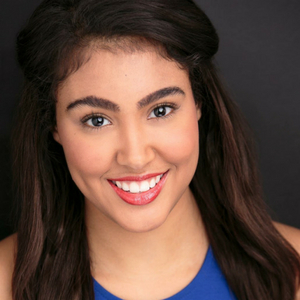 She is a rising senior BFA Acting major at the Point Park University Conservatory of Performing Arts. Bobby DellaCamera is a rising senior pursuing a B.A. in Theater Arts. 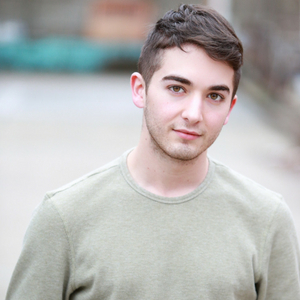 Last summer, he studied at the Stella Adler Studio in NYC. 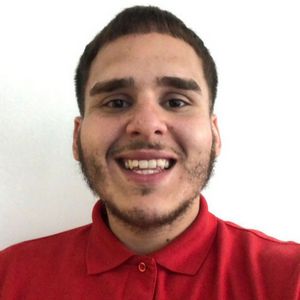 Luis Angel Feliciano Jr graduated from East Stroudsburg University with a degree in Acting for TV & Film and Directing. Luis has performed in various amount of main stage shows at his university. Main stage shows included Piggy in Lord of the Flies, Big Stone in Eurydice, Clown 1 in 39 Steps, and Bottom in A Midsummers Night’s Dream in which he was nominated as a contestant for the Irene Ryan’s at Kennedy Center American College Theatre Festival. Backstage work includes House Manager, Multimedia Designer, Projectionist, Choreography, Props, Stage Manager, run crew, and Assistant Director & Stage Manager . 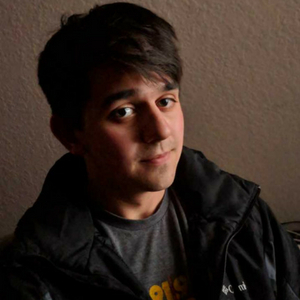 Luis has also directed multiple scenes and was chosen to be apart of KCACTF’s Directing Institute where he was giving the opportunity to work with other young actors to direct and create a fully worked scene. 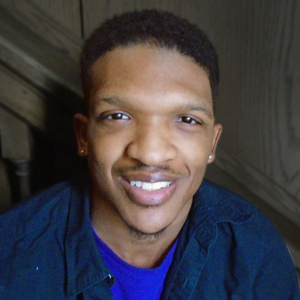 He trained at Co Lab on how to create theater with individuals with intellectual disabilities. Luis hopes to one day own his own theater company and be able to give back to his community. 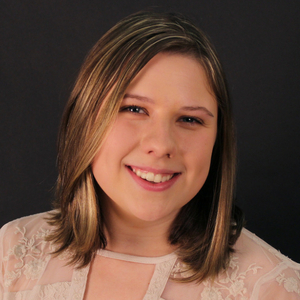 Rebecca Gracey graduated from Skidmore College this spring with a major in Theater and a minor in English Literature. 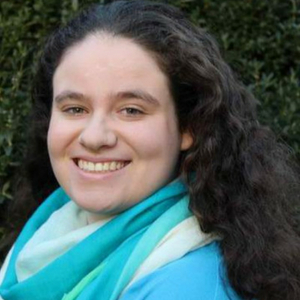 Last summer she was an apprentice at Williamstown Theatre Festival, and has trained at Shakespeare & Company in Lenox, MA. Some previous credits include Olympia in Big Love and Calpurnia in Julius Caesar. 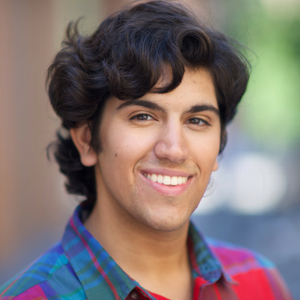 Michael Joseph Greene is a Musical Theatre major at Rhode Island College Class of 2020. Some recent credits include Ash in Evil Dead (Rhode Island College); William Barfee in The 25th Annual Putnam County Spelling Bee (Suffolk University PAO); and Mr. Drummond in Murder at Prom ’93 (Suffolk University PAO). 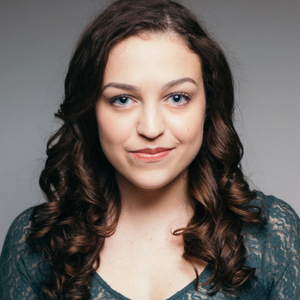 Elaine Kline is a singer/actress originally from Sharon, MA, who is completing her degree in Vocal Performance from Berklee College Of Music. 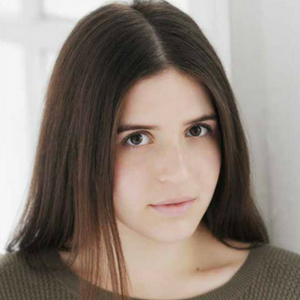 She has been acting since childhood, performing musical theatre, plays and Shakespeare. https://ekline1.wixsite.com/elaineklineactress. Through a generous anonymous donation, The Suffolk University Theatre Department funds several undergraduate summer apprenticeships and internships for Theatre Majors. The 2018 recipients include Courtney Langlais (Suffolk 2020). The Suffolk University Theatre Department is student-centered. Students write, direct, and design their own original plays and intern with leading theatre companies at Suffolk’s Modern Theatre and organizations throughout the United States. Students work in classic, musical, and experimental genres with a special focus on new work. 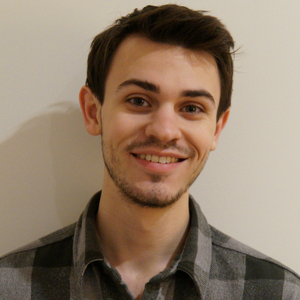 Scott Mathews is pursuing a B.F.A in Theater Arts from Hofstra University. Some past credits include, Two Gentlemen of Verona (Proteus), The Nerd (Axel Hammond), and Pluto (Bailey Miller). Caitelin McCoy is a native New Yorker and a recent graduate of Kenyon College. 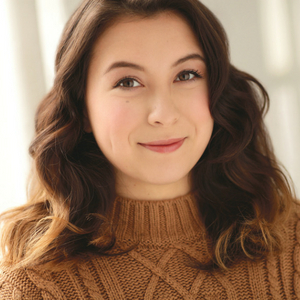 Select credits include: High School Confidential (Primary Stages); Savage in Limbo (Kenyon College); Twelfth Night (London Dramatic Academy); Time Traveler’s Party (Williamstown Theatre Festival); Best Supporting Actress in the Southern Ohio Film Festival for her work in “A Mother’s Heart”. 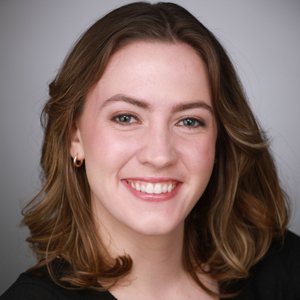 Julia Messer is a rising senior at the American University in DC pursuing a BA in Musical Theatre Performance with a minor in History. Some of her favorite roles include: Jo March (Little Women), Proprietor (Assassins), Tzietel (Fiddler on the Roof), Reno Sweeney (Anything Goes), and Maria (Twelfth Night). 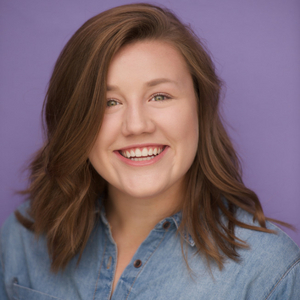 Bailey Story is a Senior Theatre Arts major at the University of Louisville. He was last seen in UofL’s mainstage productions of The Long Christmas Ride Home, Eurydice, Baltimore, and its Studio Theatre’s productions of Spring Awakening. When not onstage he works as a scenic carpenter at UofL. Gabrielle Walker credits include James and the Giant Peach (Ladybug), Cats (Jellylorum), and Dream of the Burning Boy (Rachel Bentley). 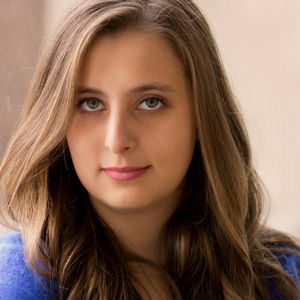 She has also performed with the 2017 Abilene Shakespeare Festival. Billie Wyatt was born and raised in Fredericksburg, Virginia. 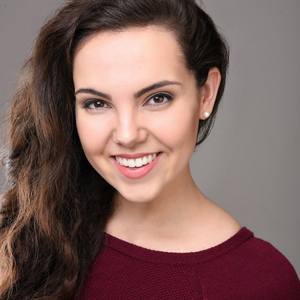 She is a graduate of The American Musical and Dramatic Academy Studio Conservatory Program. Think of Henry Vi, Part III as a prequel to Richard III! When you attend the performance, you’ll get insight into the events that lead up to Richard III, giving you a richer experience and understanding on the Common. Kills Henry VI in attempt to bring the York Family back into power. Despite his own ambition for the crown he supports his brother Edward in become king only to maintain York power. Is insulted by young Prince Edward but with the help of Clarence and Richard murders the prince. Marries Elizabeth against the wishes of the York Family. Upon the death of his father, the Duke of York, Edward retains claim to the crown. Aids in the death of Richard, Duke of York. Leads an army against the Yorks in an attempt to bring her son and maintain House of Lancaster power. Is exiled to France following her husband and son’s death. The anger of Edward and Elizabeth’s marriage causes him to join forces with the House of Lancaster. Alongside his brothers Edward and Richard, he kills young Prince Edward. By the end of the play is welcomed back into the York Family.